It is a fact that many people are suffering and handling with the inconvenience of joint related pains such as knee injuries. For this reason, it is paramount to access treatment methods and services that will not only help relieve pain but maintain function. 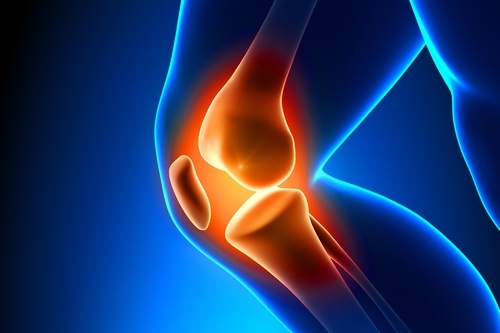 Therefore, you need to consider bone marrow treatment for your knee injury. This is a treatment technique that involves the use of stem cell with the aim of healing a part of the body. This modern medical treatment technology not only helps patients heal certain parts of the body but also reduces healing time. A stem cell is used to accelerate and enhance a patient’s healing procedure. The bone marrow is taken from their body. In all the three types of stem cells, hematopoietic cell is abundant in the bone marrow. Hematopoietic cell turns to bone and cartilage. Furthermore, it is used to enhance blood circulation, where it is used. Stem cells that are harvested from the bone marrow are very special because they turn into any type of cell or tissue. For a patient to get this treatment, our medical specialists will take several samples of bone marrow. It is important to note that bone marrow is removed from the hip or spine. Then the samples will be taken to harvest the stem cells. After this process, the stem cell is applied or injected into the injured area. How Are Stem Cells Recovered from the Bone Marrow? The process of harvesting stem cells from the bone marrow is relatively easy. The bone marrow will be placed in a centrifuge. A centrifuge is a device that spins very fast and mainly used to separate different elements from one compound or a mixture. When bone marrow is placed into the centrifuge; stem cells will separate from the rest of the matter. After harvesting, they are taken to storage. What Can Stem Cell Therapy Correct? Consider learning more about bone marrow treatment today, for a better understanding. If you are suffering from joint pains such as knee injuries, then it is time to consider seeking the best solution that will help you relieve the pain quickly and efficiently. At OCW, we are pleased to offer this therapy. Call us today for a bone marrow treatment consultation.